Leigh and Ellie talk about their first and favorite Prides. From the year Leigh and her wife got married to Ellie and her Boston queer friends oil wrestling in their backyard, they've got quite the Pride experiences. 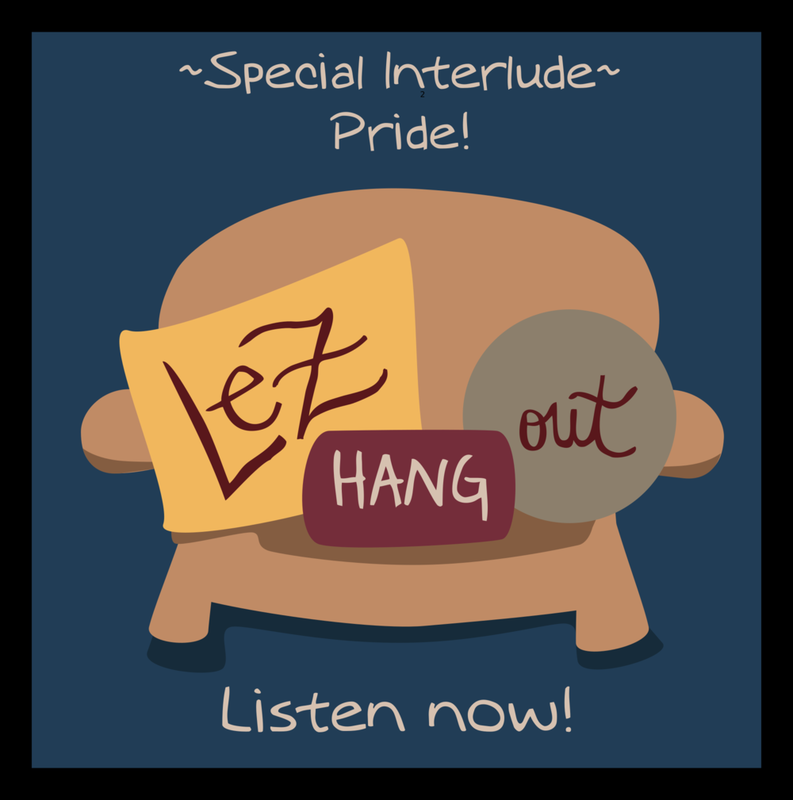 We also discuss our Pride pet peeves because everyone has them! Follow along on Twitter: Lez Hang Out (@lezhangoutpod) and answer our Q & Gay at the end of every episode. Leigh Holmes Foster (@lshfoster) and Ellie Brigida (@elliebrigida). You can also join us on Facebook.com/lezhangoutpod and Instagram (@lezhangoutpod).